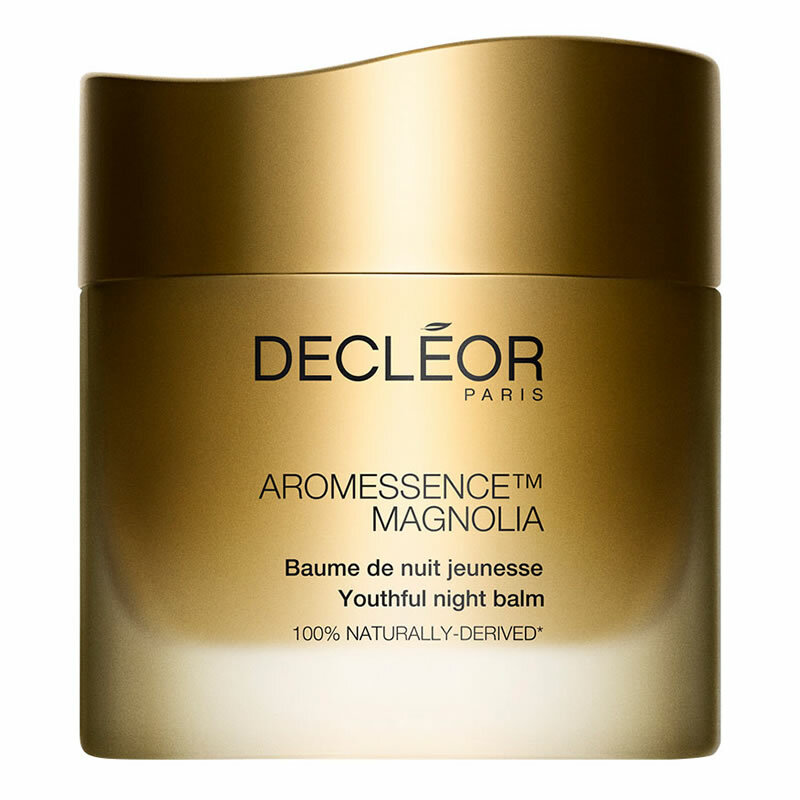 Decleor Aromessence Magnolia Youthful Serum is made from 100% natural origin ingredients and formulated with botanical Shea butter. This richly invigorating and beautiful balm re-energises the skin throughout the night. The skin looks plumper and firmed, with a fresh and luminous glow. 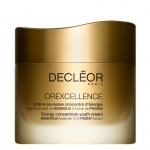 Decleor Orexcellence Youth Mask is blended with highly concentrated extracts of Peony, Lychee and Rhodiola to re-energise the skin. The skin looks plumper and firmer, with a fresh and luminous glow.